2. What is a Balance Sheet? 3. 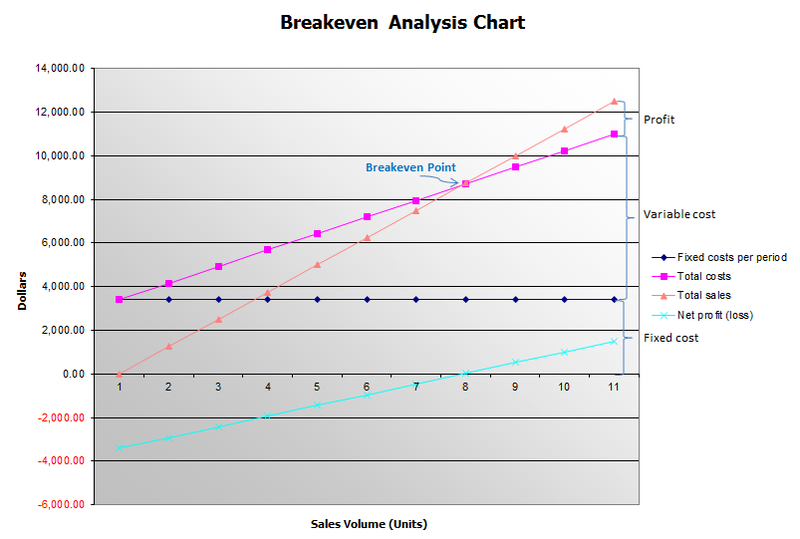 How to Prepare Balance Sheet from Trial Balance? A trial balance is a statement that provides a clear account of all the ledger balances at a particular point in time. The main objective of preparing a trial balance is to ensure that all the journal entries and ledger balances recorded are mathematically accurate. A trial balance provides all the ending balances in a single document; all the debit balances are recorded in one column whereas all the credit balances in another. Therefore, it is easy to use as a reference tool. A trial balance mainly consists of 3 columns. In column 1, all the descriptions of individual ledger balances are recorded (e.g. : Cash, accounts receivables, equipment, bank loan). 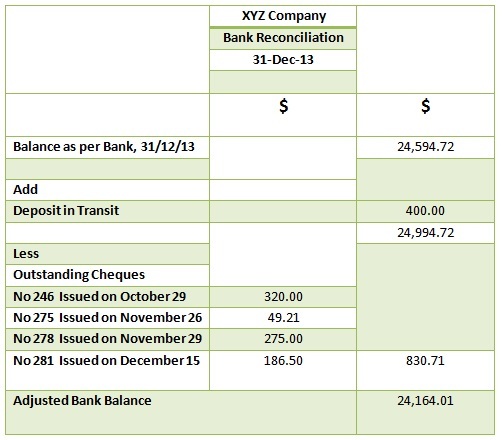 Column 2 is the debit balances column where all the ending debit balances are recorded. Column 3 is dedicated to the recording of all the credit ending balances. 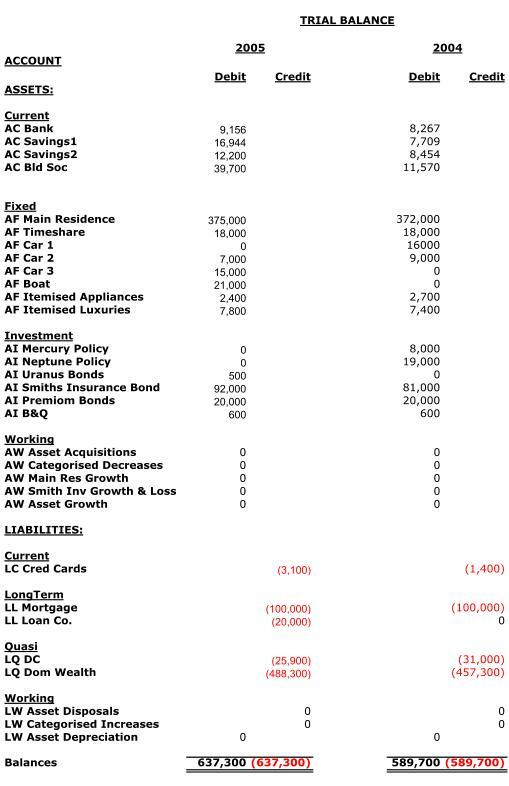 Balance sheet, also known as statement of financial position, is one of the principal year-end financial statements prepared by companies along with the Income statement (record of operating and non-operating incomes and expenses of the company over an accounting period), Statement of cash flow (statement reflecting how the cash flow has been affected due to the changes in assets, liabilities, incomes and expenses) and Statement of changes in equity (movement in the shareholders equity over an accounting period). Long-term investments whose full value will not be realized within the accounting year. Assets whose full value can be reasonably expected to be converted into cash within the accounting year. Both the trial balance and the balance sheet preparation are parts of the accounting cycle below. It becomes evident from the above, that trial balance is an interim statement that assists in the preparation of the financial statements. Once the trial balance is prepared, certain adjustments such as accruals of revenues, accruals of expenses, prepayments and depreciations. The above process is a time consuming and lengthy process where a significant amount of paperwork is involved. The number of transactions a business conducts within an accounting period (most accounting periods are for one year) may be massive. While all the transactions are recorded in journals as and when they arise, they are categorized into a number of accounts when been recorded in the ledgers. The final balances in the ledger accounts are taken to be entered into the trial balance. Thus, once the trial balance is completed, it serves as a summary of all the recording of financial information that is ready to be used in the preparation of the final statement. The trial balance includes the closing balances of assets, liabilities, equity, incomes and expenses. The income and expenses balances will be recorded in the income statement while the balances of assets, liabilities and equity will be recorded on the balance sheet. E.g: If accounts receivable ending balance is $2250, this is the amount to be included in the balance sheet as the final accounts receivable amount. The income statement needs to be prepared before the balance sheet because the net income (total income – total expenses) or loss amount needs to be entered in the equity section of the balance sheet. In the balance sheet,the total of assets should be equal to the total of equity and liabilities. Even if the trial balance is balanced off it does not guarantee that the financial statements are accurate. This is because that all the errors in the accounting process will not be captured in the trial balance. E.g: If a cash sale of $ 500 is completely omitted from records this will not cause a discrepancy in the trial balance. However, inventory is overstated by $ 500 and cash is understated by $ 500 in this situation. “What is the difference between a journal and a ledger? – Questions & Answers – AccountingTools.” Accounting CPE & Books – AccountingTools. N.p., n.d. Web. 26 Jan. 2017. “Accounting Trial Balance Example and Financial Statement Preparation.” Money Instructor. N.p., n.d. Web. 26 Jan. 2017. “Trial Balance.” Investopedia. N.p., 08 Apr. 2015. Web. 26 Jan. 2017. “All Advantages and Disadvantages of Trial Balance.” Bank of Information. N.p., 02 Oct. 2016. Web. 26 Jan. 2017. Dilini is a Management and Financial Accounting professional with MBA. She is very about sharing knowledge and her areas of interests include Research Methods, Marketing, Management Accounting and Financial Accounting.